Home / Car Reviews / Technology Videos / BMW 1600GT A Rare Exotic Car of the 1960's - 1960 ல் தயாரிக்கப்பட்டு இன்னமும் பாவனையில் உள்ள BMW 1600GT கார் !!! 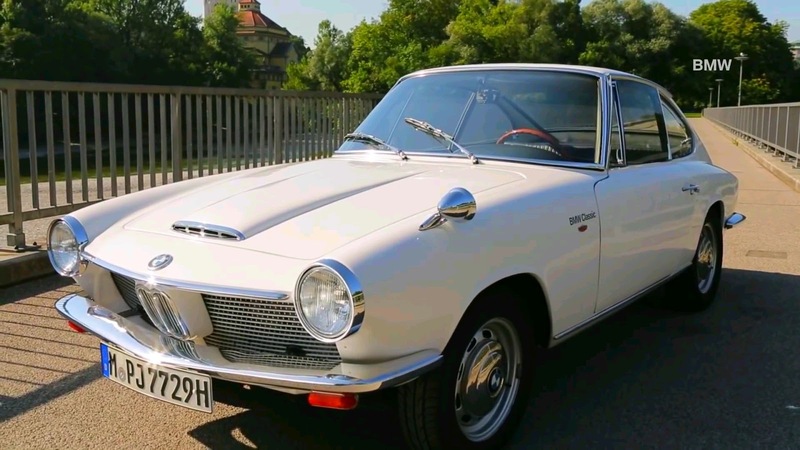 BMW 1600GT A Rare Exotic Car of the 1960's - 1960 ல் தயாரிக்கப்பட்டு இன்னமும் பாவனையில் உள்ள BMW 1600GT கார் !!! The BMW Coupé 1600 of 1967 is a rare exotic. The origin of the car is the former Glass Company in Dingolfing, which was taken over by BMW in 1966 and is now one of the most important locations for BMW. The 1600 GT was equipped with a new transmission, a faster engine and embodies Italian design. It stands for the foresight of expansion from BMW of the 60's.